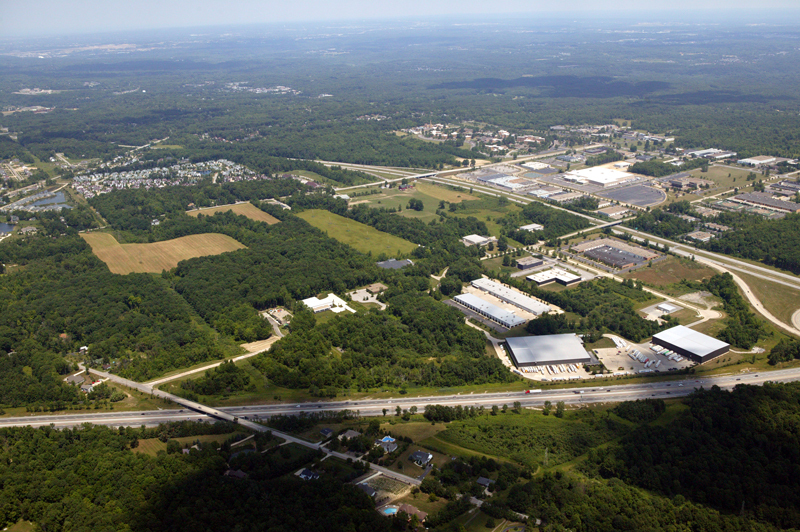 Over the years, Ray Fogg has developed, designed, and built a number of office and industrial parks throughout Northeast Ohio, starting with the Brecksville Business Park in 1969 and continuing with our most current endeavor, the 80-acre Bluestone Business Park in Euclid, Ohio. Today, Fogg has six parks with available land for development. Through Fogg’s master planning and design expertise, these parks are all well positioned in properly zoned locations that offer good transportation access and utility infrastructure to support the needs of today’s businesses. Fogg’s solution based team has built a reputation of knowledge, experience and local community relationships, allowing us to successfully navigate through today’s permitting processes and fast track development. 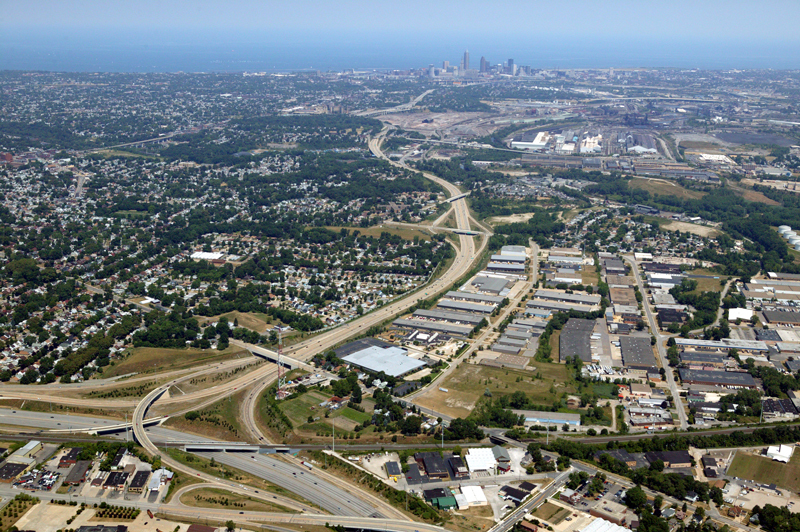 Fogg is committed to developing business property in Northeast Ohio to attract new jobs and foster economic growth. 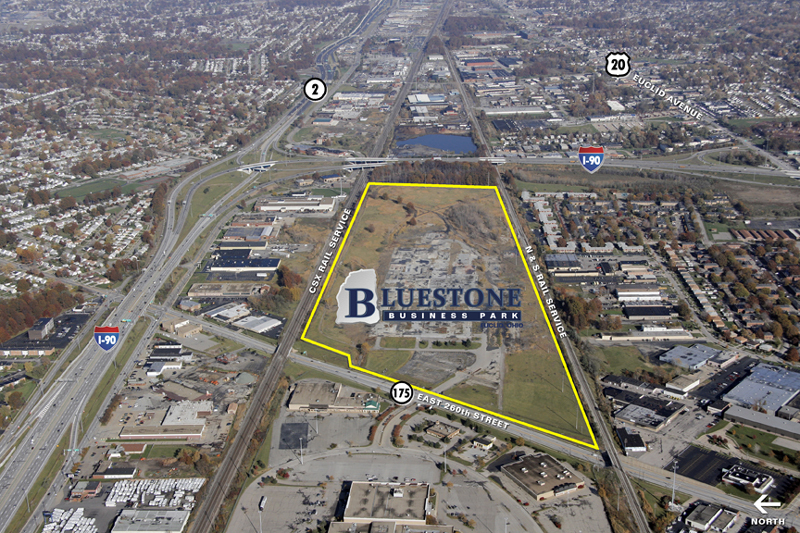 The Bluestone Business Park is an excellent example of Fogg being at the forefront of redeveloping Cleveland’s urban core. With the assistance of state and local government, Fogg was able to transform this old industrial site into a modern “shovel-ready” business park. This process included environmental remediation, demolition and recycling of nearly 100,000 tons of old concrete slabs and foundations, and the installation of 2,500 lineal feet of new roadway and utilities. This park is centered within an urban location, reducing commute time for employees, utilizing existing infrastructure and preserving existing greenfields and habitat from development.